In another molestation case, a 19-year-old Delhi University student was allegedly molested in a moving DTC bus by a man near South Extension in South Delhi. 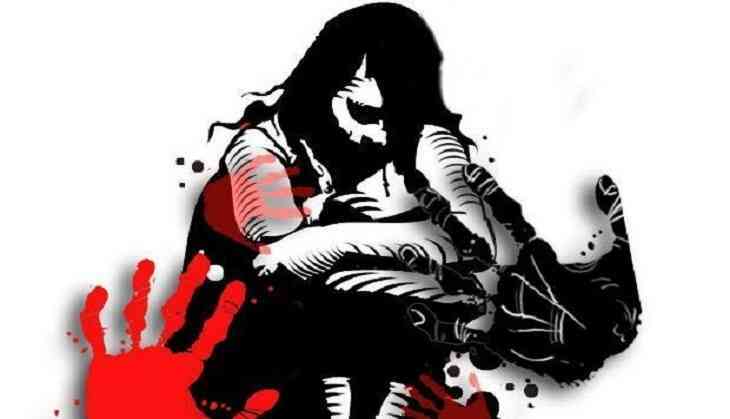 The girl was molested several times in the specific bus route by the group of the month. Fed-up from the ongoing molestation, the girl jumped-off the moving bus. The victim's sister shares the ordeal through a series of tweets and alleged that her sister was molested 'seven times' in the past three months on same bus route. “These group of men travel on route number 544 and repeatedly harass her and other women going to colleges. Once she raised an alarm and got one of the men thrown out of the bus, but he was back again the next day,” the woman’s sister shared. The teenager is a student of Delhi college and shared her horror with a sister that to avoid the men, she was forced to miss her classes to avoid travelling on that route. “The men specifically travel on this route as many students use it to go to their colleges. Recently one of the men told my sister that he knows which college she studies in. Threatened, she jumped out of the moving bus in order to avoid that man,” the woman’s sister said. Taking note on the matter, south Delhi DCP Vijay Kumar asked for further more details of the matter. Senior cops said that a case would be registered accordingly and officers in plain clothes will be deployed on buses plying on that route to identify the suspects and nab them.